If you have been injured as the result of someone else's carelessness, it can be frustrating to left be shouldering the medical expenses on your own. Bowles & Verna LLP is a national and international personal injury law firm that represents clients throughout the world. Our goal is to help you secure just compensation from the responsible party. Our law firm is not limited by geography, and we are not limited by the size of a case, either. We focus on helping clients who have suffered the most severe and catastrophic injuries, and our attorneys have won many multimillion-dollar cases on behalf of our clients. For more than 30 years, our law firm has been helping seriously injured clients and their families receive much needed compensation for their losses so they can begin rebuilding their lives. It can be hard to know whether your case can go to court, particularly if it crosses international boundaries. Contact our office to schedule a free initial consultation and discuss your chances of success with an experienced personal injury attorney. 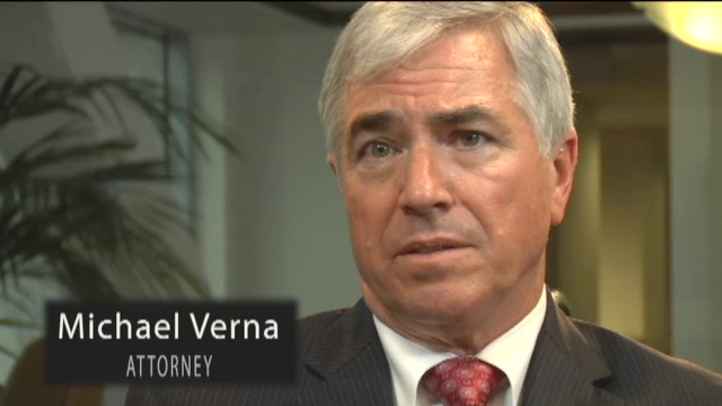 Attorney Michael Verna explains the Bowles & Verna approach to preparing and representing personal injury cases. 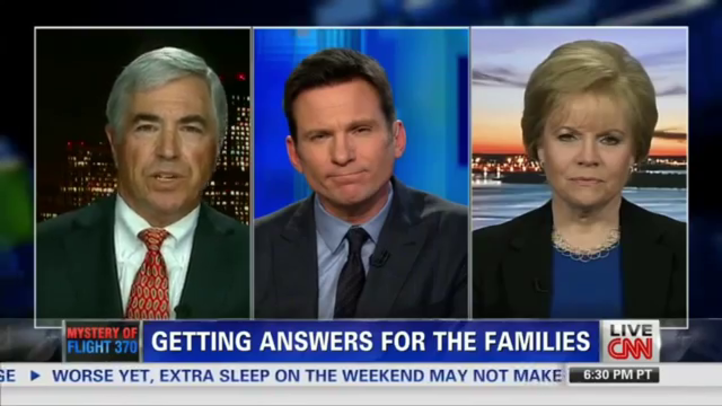 During an interview on CNN, Michael Verna discusses the case regarding the disappearance of Malaysia Airlines Flight 370. With road crashes standing as one of the most common causes of death for otherwise healthy US citizens, our practice regularly handles complicated personal injury cases tied to auto accidents. We have the resources and experience to go up against even the largest insurance companies refusing to compensate injured clients. We have the resources and experience to go up against even the largest insurance companies refusing to compensate injured clients. On the one hand, with 24 lawyers and 50 employees, our firm is small enough to remain flexible and efficient to adjust to our clients' changing needs. On the other hand, we are large and well-funded enough to maintain drawn-out and expensive litigation on the international stage. If you or a loved one has suffered serious injuries or wrongful death and you want to talk to a lawyer about your rights and options, contact the law firm of Bowles & Verna LLP. Against a nationally known developer, including punitive damages in a development and land fraud case. For families of 42 passengers on board Boeing 737, which crashed on approach to Davao City Airport in Mindinao, Philippines. Obtained in a LA County lawsuit for a Chinese distributor against a Japanese company which breached a multi-million dollar purchase. For the medical malpractice suit John and Jane Doe v. Roe Hospital, Doe Doctor’s Group and Doe Doctor.